Tammy Bradshaw photographs motherhood and babies in the Philadelphia area. If you’d like to capture your growing family’s natural beauty with a photo story, please get in touch! 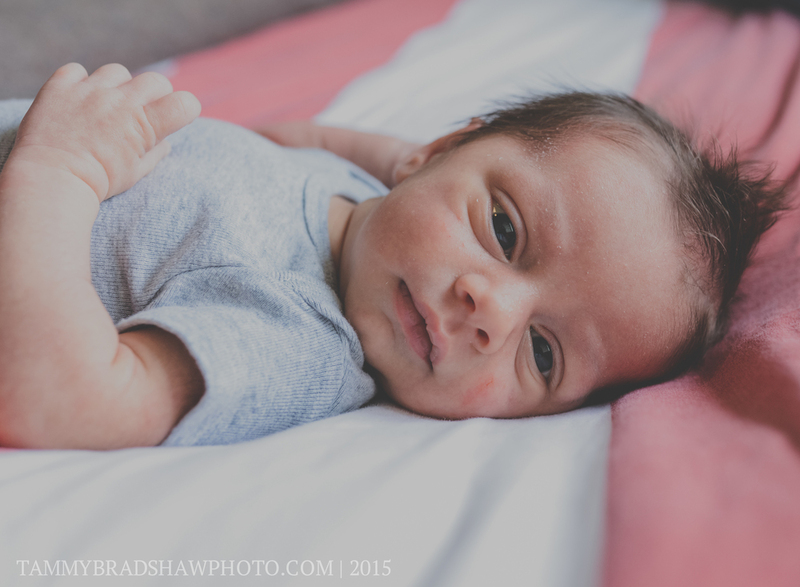 Philadelphia newborn, maternity, family, birth, and breastfeeding photographer.